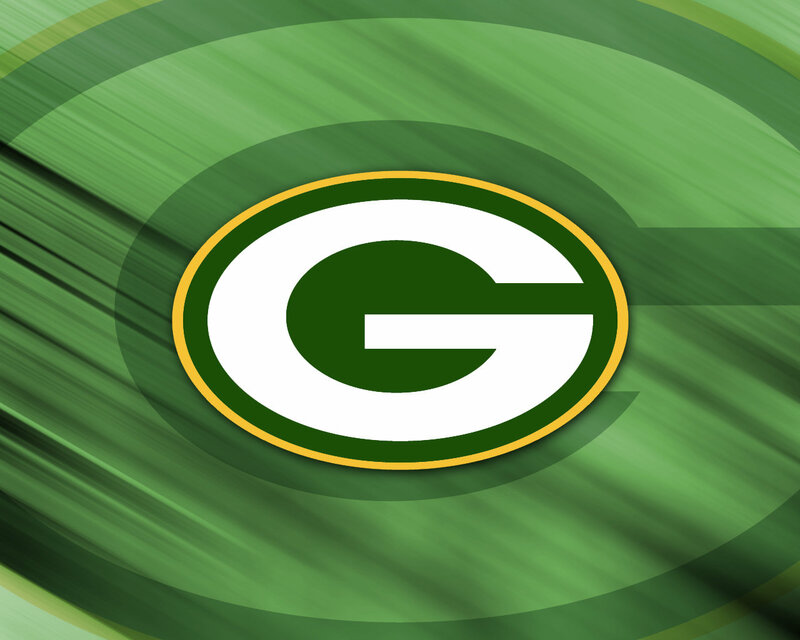 GB Packers. logo. HD Wallpaper and background images in the Green 만, 베이 Packers club. This Green 만, 베이 Packers fan art might contain 룰렛 바퀴, 휠, and 룰렛 휠.